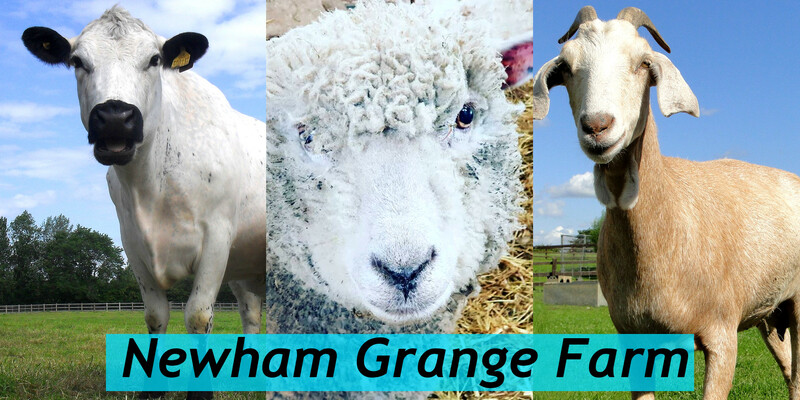 Newham Grange Farm is the perfect day out for the whole family! In fact, there's so much to do that you'll have a hard time deciding where to start! Maybe you'd like to see the big animals, like llamas, horses, goats, and pigs? Or who could resist the petting barn, where you can get up close to super-adorable rabbits, lambs, and guinea pigs? Our play areas are bigger and better than ever before, and are some of the best in the region, so you know there's heaps to keep the little ones entertained. The outdoor play area lets them run, slide, and climb to their heart's content, as well as play crazy golf, ride a go kart, and get lost in the maze. And don't forget to look out for our farm's friendly helpers, Daisy and Dan, who'll always have a smile and a wave for you! We'd love to see your photos - share them with us on our Facebook page! Pony rides are available on weekends and during school holidays, subject to ticket availability and weather conditions. Please note that Newham Grange Farm is a working farm with uneven surfaces in places, where machinery may be in operation. Please take care when moving around the farm. We've now got a brand new cafe and terrace area and a new Changing Places Toilet plus a new Welcome Centre and Gift Shop - pay us a visit soon!